Real Talk With Moral Truth. 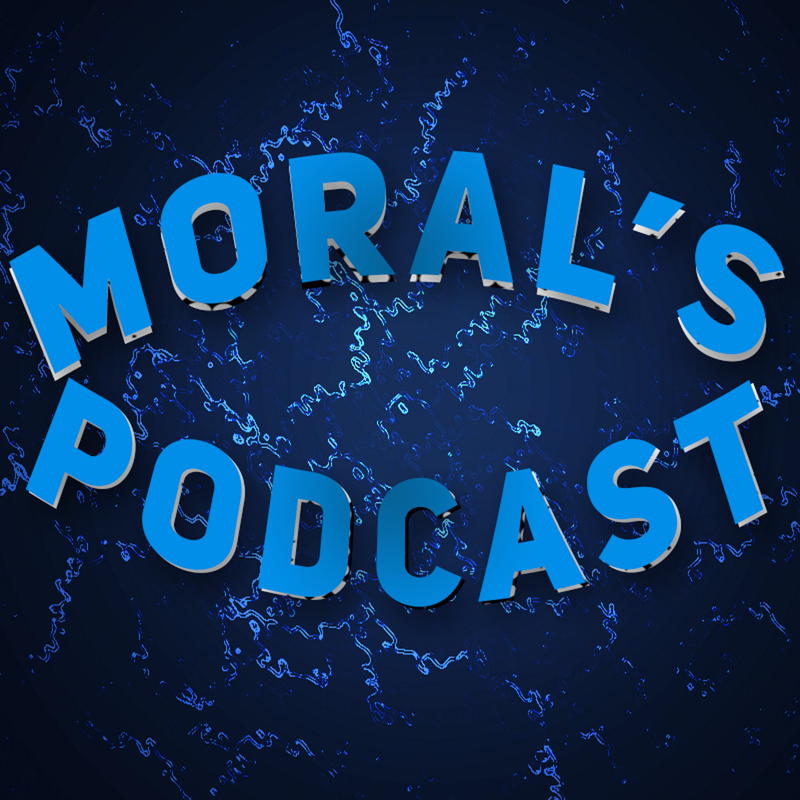 ​Moral Truth enjoys sharing his thoughts on specific topics on his "Real Talk" series. Anything from on-going events, life tips, and the Internet, he's ready to share what is on his mind. Are you ready to open your mind to all sorts of perspectives? Check out the playlist or check out the YouTube channel!